Alliance Safety provided safety management and training support to client W. D. Manor Mechanical Contractors, Inc. during construction of the Musical Instrument Museum (MIM) in Phoenix, Arizona. The museum opened in April 2010. The MIM is the biggest museum in the world of its type. This was a $250 million project, building a 200,000 square-foot building with two floors of galleries to house a collection of over 15,000 musical instruments. It includes instruments from nearly 200 countries and territories in the world. 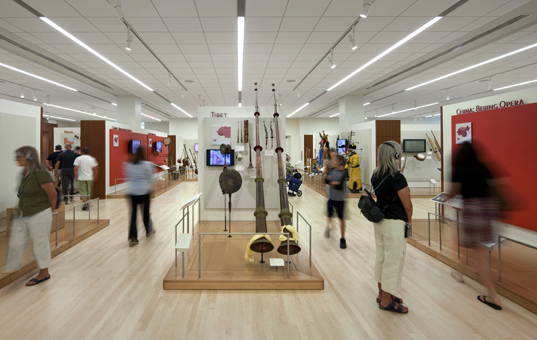 The museum uses advanced wireless technology and video to let guests see, hear and observe the instruments being played in their original settings. There is also a 299-seat theater for musical instrument performances.